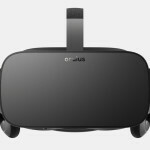 Oculus are rewarding those who backed the Oculus Rift on Kickstarter with a free Kickstarter Edition Oculus Rift, the company has revealed. To be eligible for the free headset, which isn’t technically “free” as backers would have paid money to back the Oculus Rift during its Kickstarter campaign in 2012, backers must have pledged enough money to have received the Dev Kit 1 headset to qualify. That means that you would needed to have pledged at least $275 which over 7500 people did meaning Oculus will be giving away thousands of headsets to its early backers. If you pledged enough to qualify for the free headset, you should be receiving an email soon from Oculus asking for your shipping address. This is certainly a nice gesture from Oculus who have stated before that they wanted to reward their backers with something special, although few would have thought that a free consumer headset would have been it giving the fact they would have received the Dev Kit 1 headset previously. Unfortunately, anyone who purchased the Dev Kit 2 headset directly from Oculus last year will not be eligble, as neither will those who pledges smaller amounts during the Kickstarter campaign. 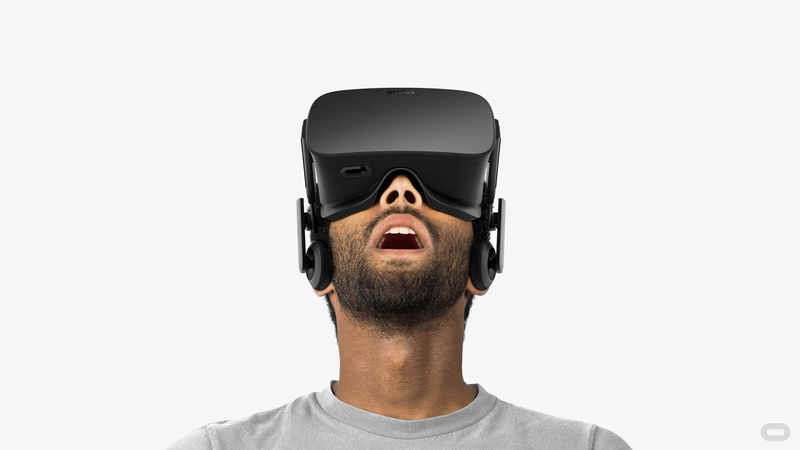 Pre-orders for the Oculus Rift are set to open tomorrow.